While Google gambled by targeting the high-end smartphone market, it's paid off due to its distinctive product-specific tools. The Pixel phones are the only smartphones that include the company's new new voice-driven digital assistant and are among the first to run on the Snapdragon 821 chip, the fastest processor offered by Qualcomm. The phones also include a highly rated camera that some reviewers said rivals the camera in iPhone 7 Plus. Click here to read more. 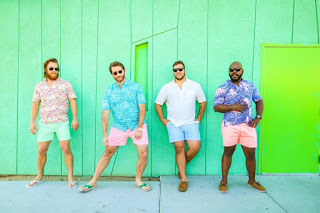 Chubbies, a five-year-old apparel company, has taken a cue from its customers and moved to new social channels—including Snapchat. By creating interesting and entertaining videos and photos that entice consumers to add them as a "friend" on the app, the brand is able to reach a wider audience with compelling, creative content. Currently, Snapchat has more than 150 million daily active users globally, and says it reaches 41 percent of all U.S.18 to 34 year-olds. Click here to read more. 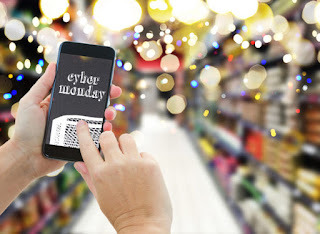 Shopping on smartphones and tablets is becoming easier and more ubiquitous, changing purchasing habits and blurring the traditional lines between the designated days of the holiday shopping season. Mobile traffic was responsible for 55 percent of traffic to retail websites on Black Friday, and 36 percent of sales, according to Adobe's data. Click here to read more. 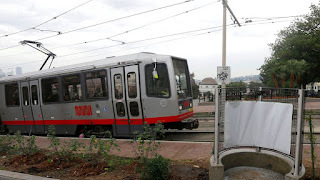 When a hacker recently breached the fare system of the San Francisco Municipal Railway, officials responded by giving fare rides until further notice. The hacker then demanded a ransom to stop the attack. Experts believe that digital assaults are more likely to target institutions, which are more likely to pay a ransom than individuals, since like other victims of "ransomware" attacks, including schools and hospitals, transportation systems need to be open and operational in order to provide their services and make money. Click here to read more. 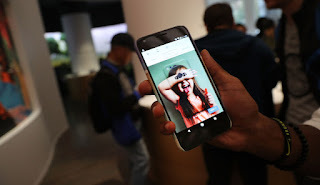 Through connected Gmail programs, the Google Now/Google Assistant software can remind users of need-to-be-paid bills, as well as notices about package deliveries, flight times, restaurant invitations and more. The information shown shouldn't include account numbers or anything too specific, but by adjusting the app's settings you can increase your privacy and avoid bill-payment (and similar) alerts, but you'll lose out on targeted advertising. Click here to read more.